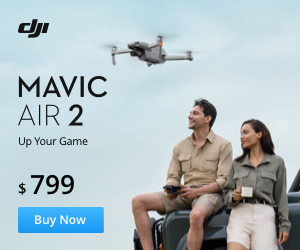 If you have not already ordered the new DJI Mavic and are waiting for this one, the Phantom 3 and Phantom 4 drones are on sale on Gearbest right now. 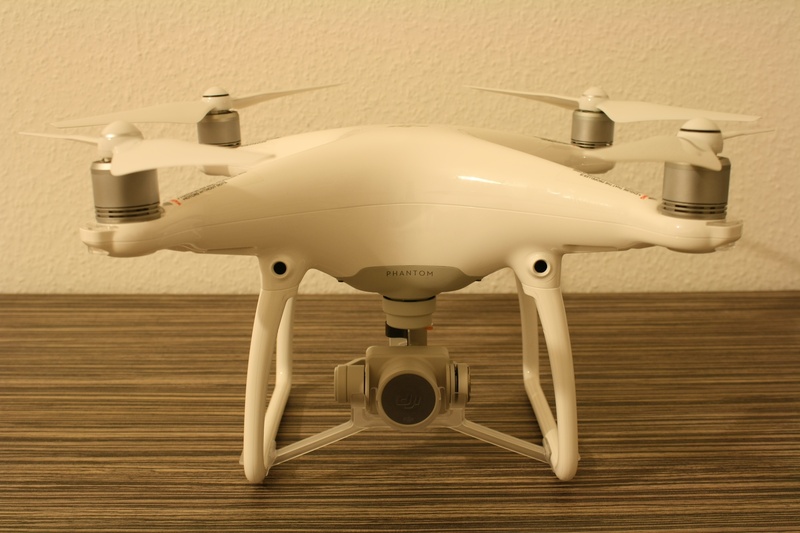 If you are not sure which one to take, read the Phantom 3 Professional review first. The prices are great, but you may consider paying some customs taxes in your country. Sadly there is no Mavic Pro on sale, which is the hottest compact drone right now. Update 2016.12.08: Phantom 3 Standard is on sale now for 399$ with the code MDJI3.